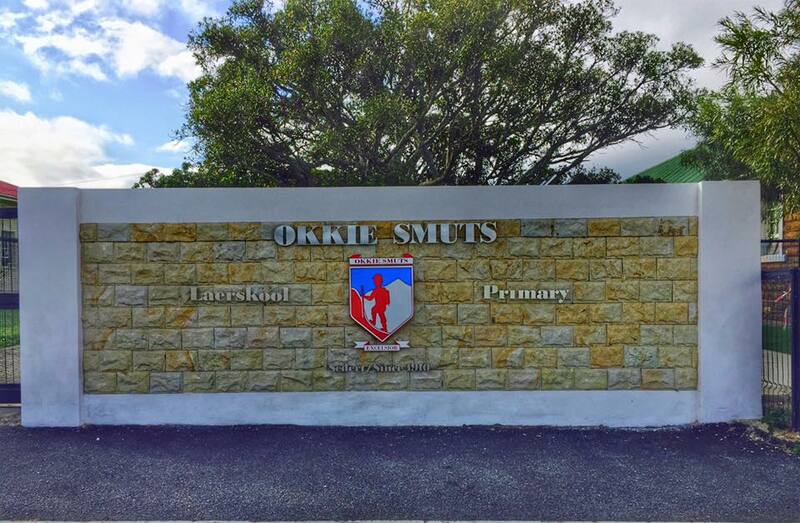 Please complete the form below and your enquiry will be sent directly to Okkie Smuts Primary School via email. 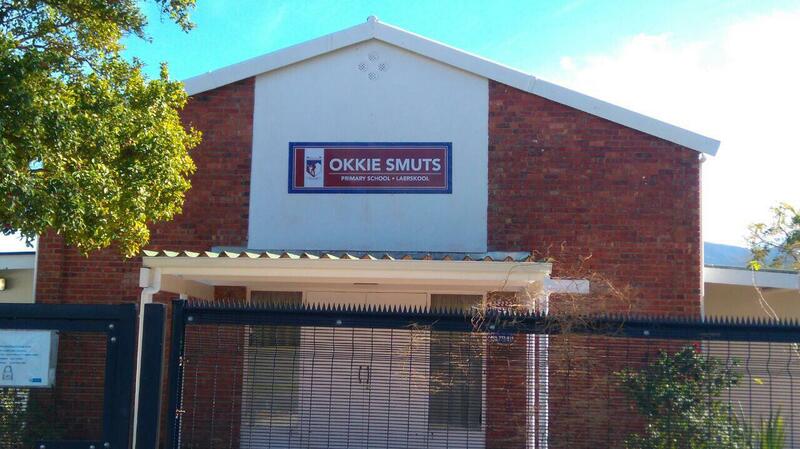 Your enquiry has been sent to Okkie Smuts Primary School. 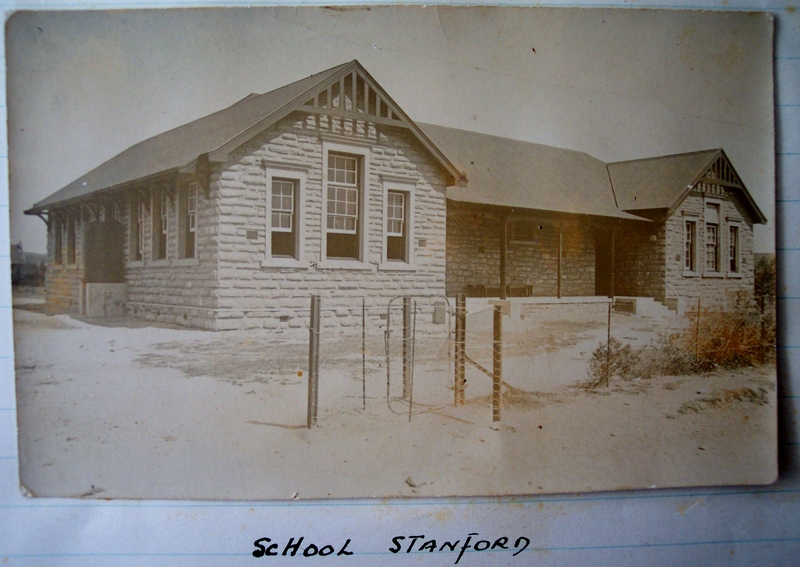 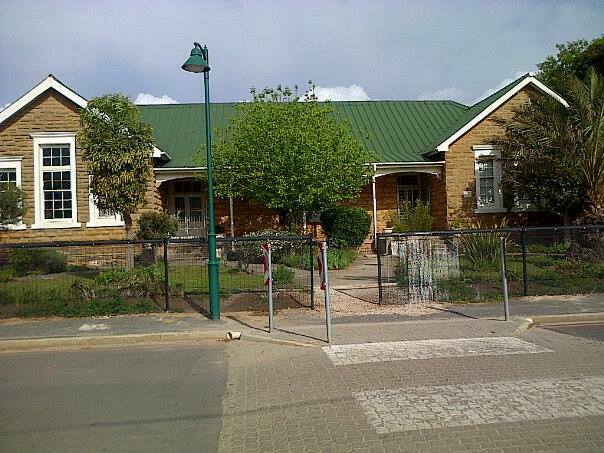 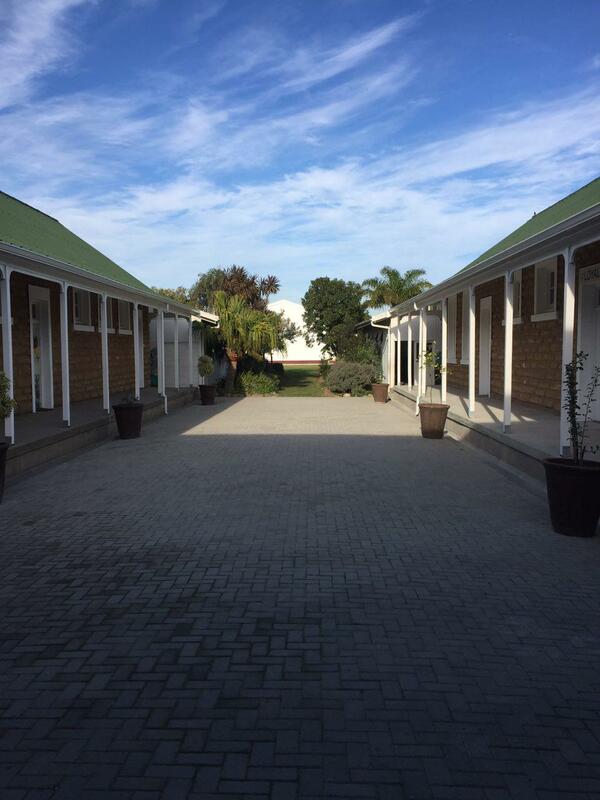 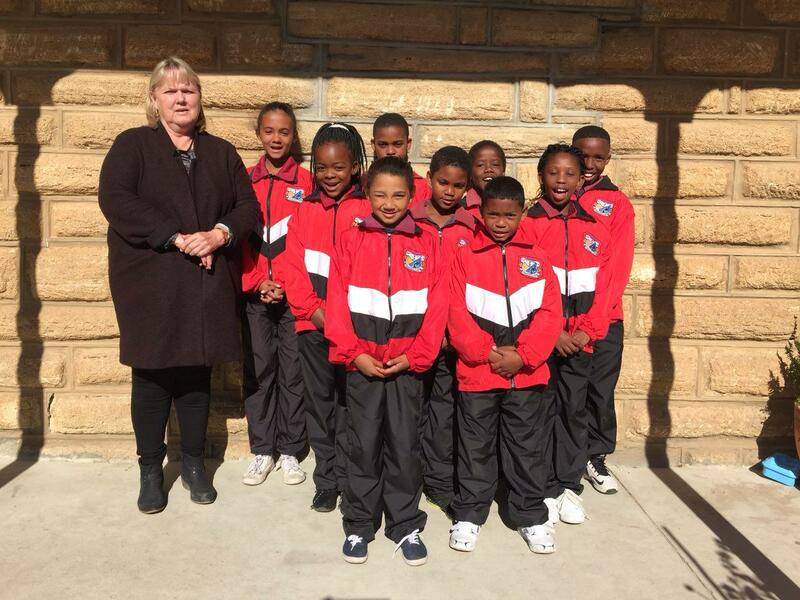 Primary School in Stanford with boarding facilities in Stanford Hostel for up to 60 learners.